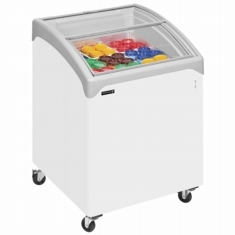 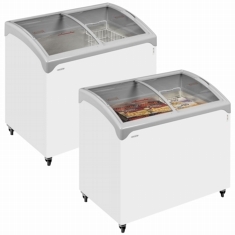 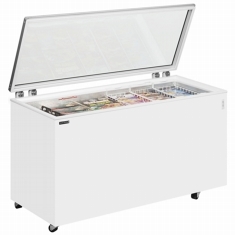 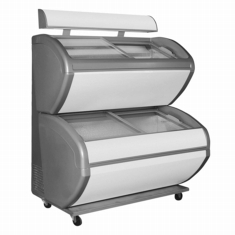 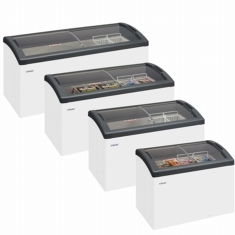 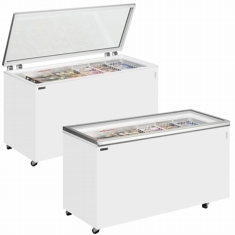 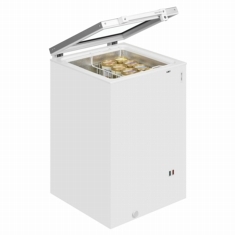 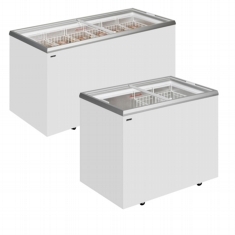 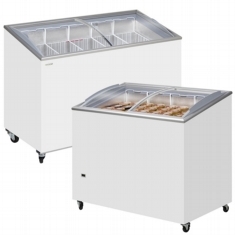 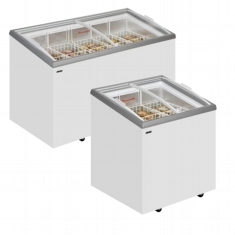 A wide range of glass lid display freezers from some of the best manufacturers with flat glass lid, curved glass lid options in a huge variety of sizes, from the 115 litre IC200SC from Tefcold to the huge 671 litre VCL700 from Aracboa. 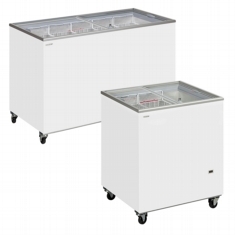 We offer a huge choice to suit all requirements. 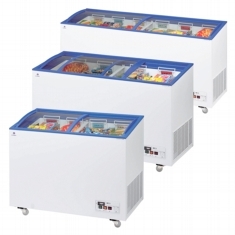 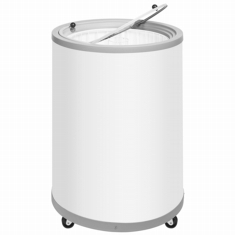 All of these are excellent for display of ice creams and Ice lollies.